A high quality modern sports bag that look stunning and is practical. Transport your gear and luggage in style with these Traveller Sports Bags. Designed with those on the move in mind, these bags have many features including: wide end pockets, wet pocket and slip pockets for all of your items. 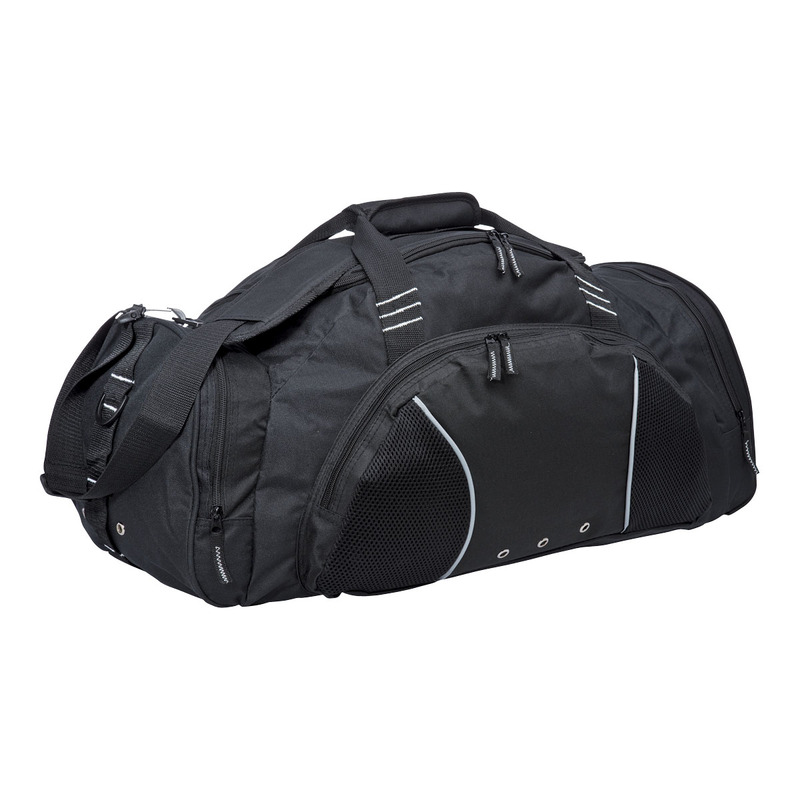 This bag is a winner and will allow your team to stay organised and focus on the game!